Wonderful observations about one of my favorite contemporary directors. Looking forward for future work. 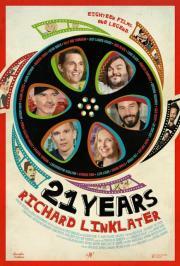 Very enjoyable for any Linklater fan.